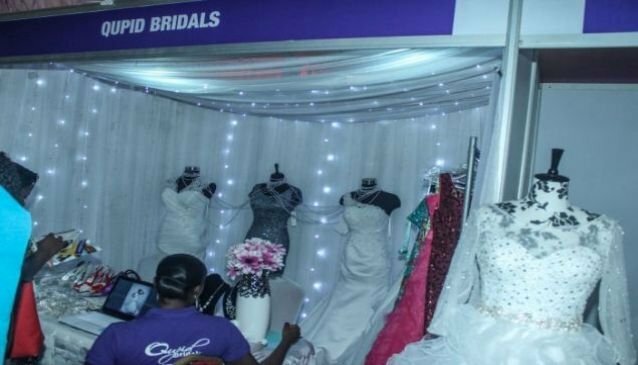 Qupid Bridals one of Nigeria's bridal webstore and they are located in Jabi, Abuja. They are dealers in bridal dresses and also wedding accessories. Qupid stock fantastic bridals dresses from the US, UK and also Asia at affordable prices. You can also place your orders online as their website has guidelines as to how you can get your perfect dress size. They also offer rental, retail and wholesale of white wedding outfit, retail of all bridal accessories and they help make your special orders and traditional wedding attires.Their sales representative and bridal consultant work closely with you putting first into consideration your budget and taste.